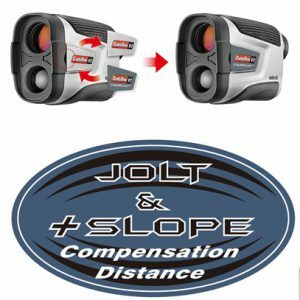 The CaddyView V2 +Slope is the newest innovation from CaddyTek. 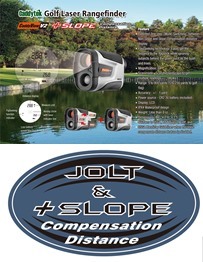 The patented one step “Mode-Switching” between Non-Slope and Slope compensation distance display let golfer easily adjust this rangefinder to be used in friendly/practice round of golf (with slope compensation distance display) or in the serious tournament. 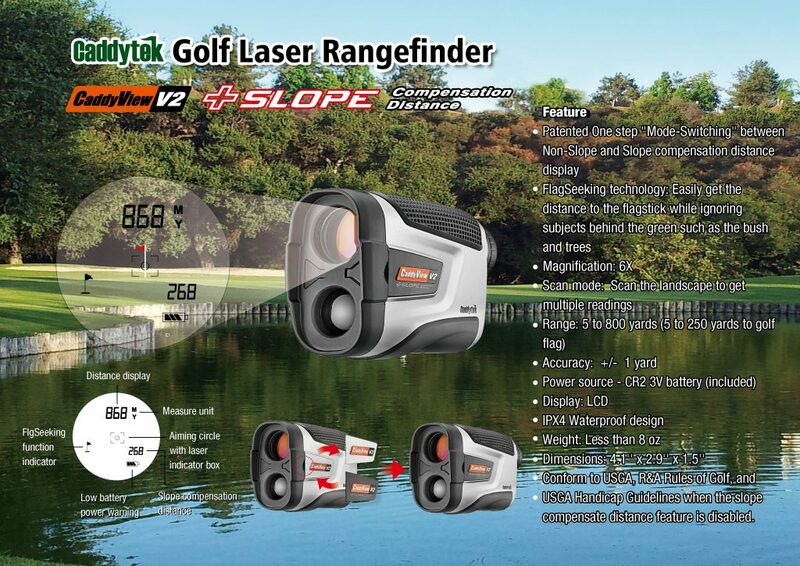 “FlagSeeking” technology comes with this Laser Rangefinder identifies the closest target to help you get your measurement to the flagstick no matter what is behind the green. The powerful 6x magnification also help you range subjects distance up to 800 yards easily and clearly. CaddyView V2 is large enough to use comfortably, and compact enough for easy storage. 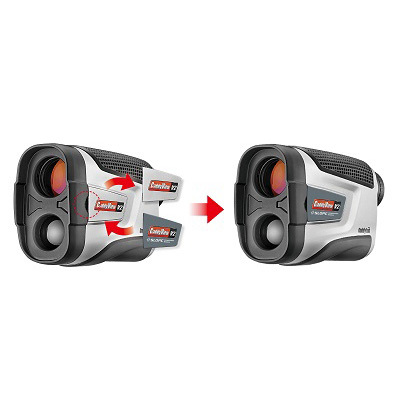 This new laser rangefinder from CaddyTek will be a powerful tool for managing your golf. Enjoy the game with CaddyTek.
. Conform to USGA, R&A Rules of Golf, and USGA Handicap Guidelines when the slope compensate distance feature is disabled. Great product. Purchased from big discount warehouse for an unbelievable price. Works great, love the slope option. I was using another that I originally bought to bow hunt, needless to say, didn’t identify the flag vary often. My brother has a high price different brand that vibrates when it finds the flag, the CaddyTek shows within a yard of what he gets, just as fast, just no vibration. The six magnification also is great to see the the result down the fairway as my old eyes aren’t good enough to always locate the ball. I highly recommend this product.